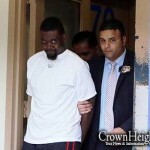 Police have identified a “person of interest” in connection with the stabbing of a 25-year-old Jewish man in Crown Heights two weeks ago. 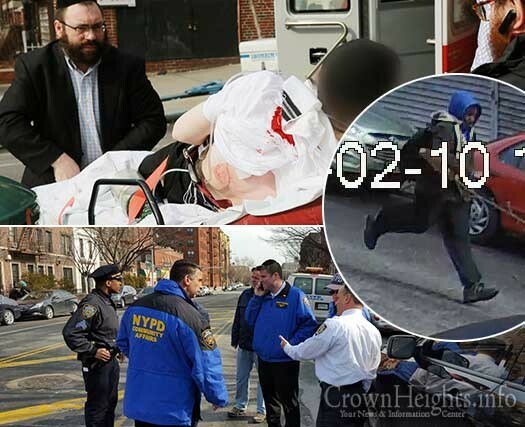 Police sources tell CrownHeights.info that a man was recently brought in for questioning in connection with the stabbing of 25-year-old Yehuda Leib Brikman as he walked on Empire Boulevard on February 10th. A lengthy investigation is continuing with the 71st Precinct, detectives from the NYPD’s Hate Crimes Task Force and the Brooklyn District Attorney’s office. This is a breaking news story. It will be updated with more information as it becomes available. Why the distinction between suspect and person of interest? Is he a suspect or not? Did They Let hem Go Free – After They Found Hem???!!! He has not been found,no credible leads to finding him faster are coming forward.Bad info,Please update this asap.